American announced today it is placing an embargo on all excess, oversize, and overweight bags to Haiti and the Dominican Republic. The carrier says the embargo will be in place for thirty days, and affects airports in Santo Domingo, Santiago and Puerto Plata, Dominican Republic, and Port-au-Prince, Haiti. The airport in Port-au-Prince suffered heavy damage and is currently closed. During the embargo, customers can check two pieces of baggage up to 50 pounds and 62 linear inches each. One carry-on bag will be accepted. Sports equipment will be accepted as one of the allotted two checked bags, though extra charges may apply. 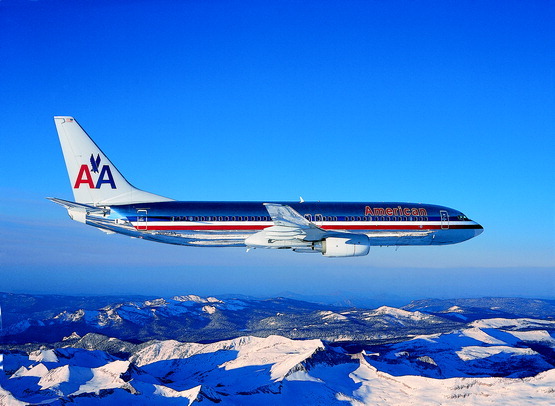 American has also waived change fees for customers who wish to rebook their ticketed travel to Haiti. The waiver applies to anyone who was to travel through January 30. Travel may be rebooked through February 14.